Opendoor Homes is a subsidiary of Barnet Homes and was gained Registered Provider status from the Homes and Communities Agency in 2016. 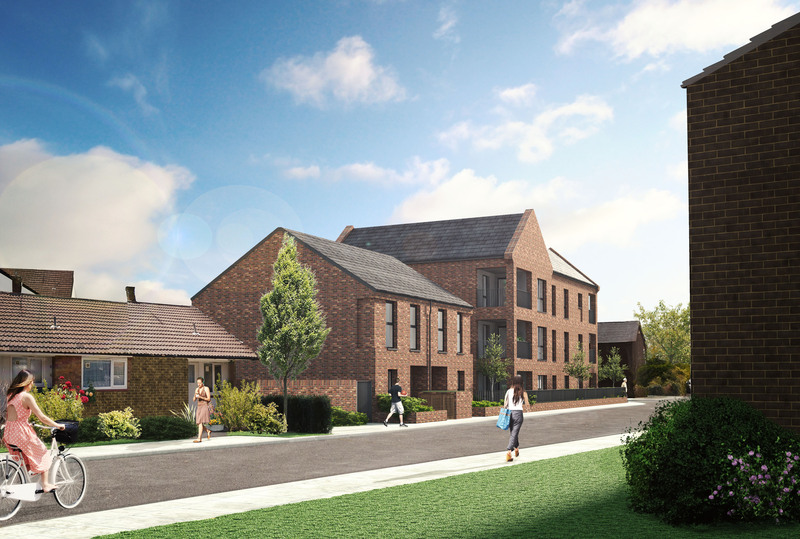 Opendoor will be developing 320 new homes in the borough. It strengthens The Group’s housing management foundations. Download our 2016-17 Development Yearbook here. Construction begins on our first sites in Spring 2017. Click here to view our sites and keep up to date on progress made so far. Ursula has been Chief Executive at Trent & Drove Housing since 2015. Prior to joining Trent & Drove, Ursula worked at Housing Plus for nine years, leading on development and new business across Staffordshire. Over a 25 year career in housing, Ursula has worked across the sector in a wide variety of roles ranging from her first job as a trainee housing officer to Director of Business Development and now as Chief Executive. During this time, she has worked with both traditional housing associations and Large Scale Voluntary Transfer housing organisations, providing her with a wealth of experience in dealing with the challenges and opportunities facing the affordable housing sector. She has a track record of successfully working with key local stakeholders to ensure housing needs are met and projects are delivered. 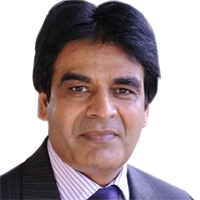 Surjit is a professionally qualified FCCA accountant with extensive CFO experience in finance and treasury. He has worked for some of the largest housing providers in London, including G15, and is currently working as Group Financial Director for a Cambridge Housing Society Group. He has a strong background in development finance, business planning, business mergers & integrations and start-ups. Having started his career in the public practice, Surjit has built over ten years executive level experience in the regulated housing sector. In addition to the finance and treasury Surjit’s remit includes organisation performance management, governance, value for money and risk management. 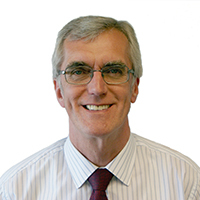 Jeff has worked in housing management and development for over 40 years and is a Fellow of the Chartered Institute of Housing. He was formerly Managing Director of a large housing association and Chair of the Tenant Participation Advisory Service, and has held senior/executive positions in several other housing associations and local authorities. He is Chair of Providence Row Housing Association in Tower Hamlets. Julie Jones has a background in local government and social services. She was the statutory Director of Social Services for Westminster City Council for 11 years and as Deputy Chief Executive had responsibility for strategic housing services including homelessness and rough sleeping. She was lead Chief Officer for health and sat on the local Primary Care Trust. 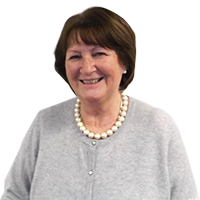 Since retiring she has served as Vice Chair of Council for the Institute of Education and is currently a Non-Executive Director for a housing and care provider based in London where she chairs their Customer Services Committee . 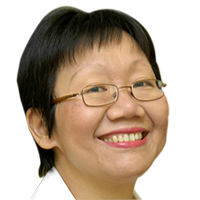 In 2003 she was awarded an OBE for services to social care in London and in 2005 was elected President of the Association of Directors of Social Services. 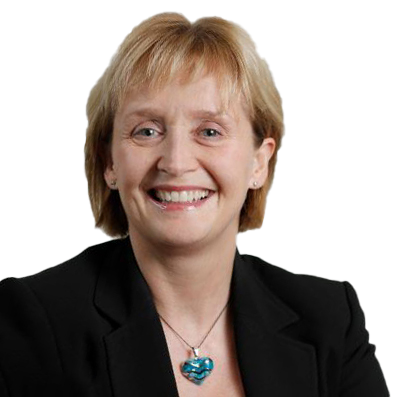 From 2007 -2012 she was Chief Executive of the Social Care Institute for Excellence and was awarded a CBE in 2009. She has lived with her family in Barnet for over 40 years. 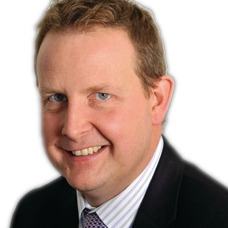 Tim joined the Group as CEO in February 2018 from London & Quadrant Housing Trust, where he was Group Director, Customer Services. Tim has also held senior customer service roles in the charity and telecoms sectors. Tim has identified four priority areas for The Barnet Group: People, Customers, Growth and Technology. In the short term, his focus will be on two areas: Organisational Development – getting the best for the Group’s people and getting the best out of them; and Digitisation – in order to see big improvements in the customer service offer. Resources will be prioritised to deliver better outcomes for our people and our customers. 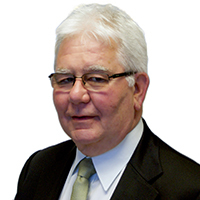 Terry Rogers OBE is chair of The Barnet Group. 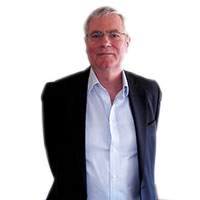 He is a fellow of the Chartered Institute of Housing with over 40 years’ experience of public sector housing. Before taking early retirement, he was Director of Community Services for the City of London Corporation, which included looking after the Corporation’s housing stock in seven London boroughs. He also led a multi-disciplinary group to reduce homelessness in London, for which he was awarded an OBE. He is Vice Chair and trustee of the Help the Homeless charity, a grant-giving body helping small homeless organisations. Jack has worked for the past 35 years as an executive and non executive board member of commercial, banking and social housing organisations. He is also one of three people responsible for setting up the FIZZYLIVING private rental group and sourcing overseas capital investment. Jack worked at Thames Valley Housing Association as their Finance Director for 21 years up until retiring in June 2015. In his private life he has been committed to helping his community, having chaired the governors of a secondary school for 10 years, in the process taking it through the rebuild of the entire school, and chairing a homelessness charity for the past 6 years.